Under the directorship of Kevin O’Hare, the Company unites tradition and innovation in world-class performances at our Covent Garden home. The Company’s extensive repertory embraces 19th-century classics, the singular legacy of works by Founder Choreographer Frederick Ashton and Principal Choreographer Kenneth MacMillan and a compelling new canon by Resident Choreographer Wayne McGregor, Artistic Associate Christopher Wheeldon and Artist in Residence Liam Scarlett. The Royal Ballet is committed to enriching people’s lives through ballet. 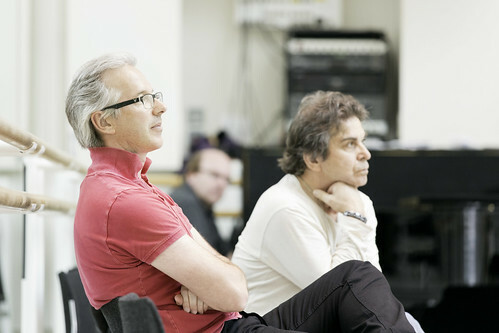 Kevin O’Hare has been Director of The Royal Ballet since 2012. 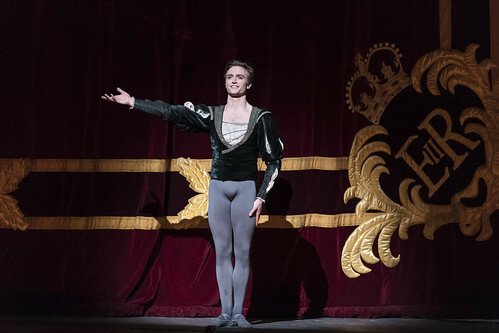 Discover more about each of The Royal Ballet’s world-class dancers. 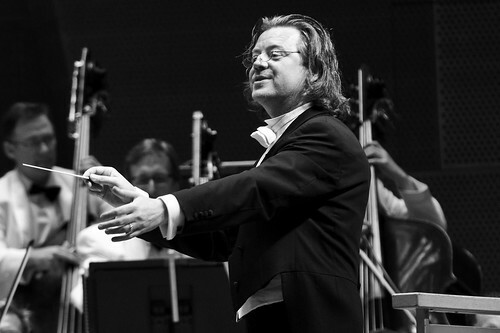 Conductor Koen Kessels has been Music Director of The Royal Ballet since 2015. Three choreographers have permanent positions with The Royal Ballet: Resident Choreographer Wayne McGregor, Artistic Associate Christopher Wheeldon and Artist in Residence Liam Scarlett. The Governors are the custodians of the traditions established by Ninette de Valois with the founding of the School and Company in 1931. Find out more about the Company’s founder Ninette de Valois and how she forged a British ballet tradition. Founded in 1926 by Ninette de Valois, The Royal Ballet School is the official school of The Royal Ballet and Birmingham Royal Ballet. 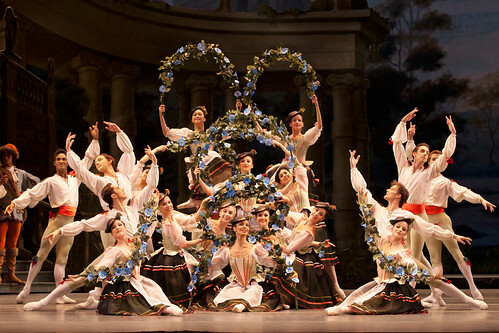 The Royal Ballet is one of the great ballet companies of the world. Under the leadership of Director Kevin O’Hare, grand balletic tradition and an illustrious heritage are united with innovation, daring and exceptional standards of artistry, creativity and stagecraft to produce supreme theatre. It is a beacon in the cultural life of Britain and a driving force behind the development of ballet as an artform. From the Company’s base at the Royal Opera House in London’s Covent Garden, today’s most dynamic and versatile dancers come together with a world-class orchestra and leading choreographers, composers, conductors, designers and creative teams to share an awe-inspiring theatrical experience with diverse audiences worldwide. The Company’s commitment to enriching people’s lives through ballet is reflected in the deep relationships it forges through digital and learning platforms and international touring. 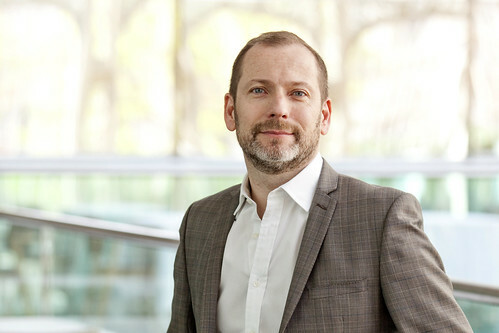 The extensive repertory of The Royal Ballet follows a unique trajectory from 19th-century classics to the singular legacy of works by Founder Choreographer Frederick Ashton and Principal Choreographer Kenneth MacMillan and the compelling new canon of work by Resident Choreographer Wayne McGregor, Artistic Associate Christopher Wheeldon and Artist in Residence Liam Scarlett. Along with innovative commissions and choreographic initiatives by The Royal Ballet Studio Programme and strong links with The Royal Ballet School, the Company continues to refresh and surprise.